Stan (Stan) Lee Rankin, a native of the Seneca area, officially became pastor of the Hamer Church of God on July 23, 2018, which has a congregation of about 200. He graduated in 1972 from Seneca High School and enrolled in Lee College (now Lee University). He graduated with a B.A. in Biblical Education with a minor in Christian Ed. and Pastoral Counseling. He has also taken courses at the Pentecostal Theological Seminary in Cleveland, Tennessee and Ashland Seminary in Ashland, Ohio. While at Lee, he met Patsy Luke. They were married after their second year at Lee in 1974. 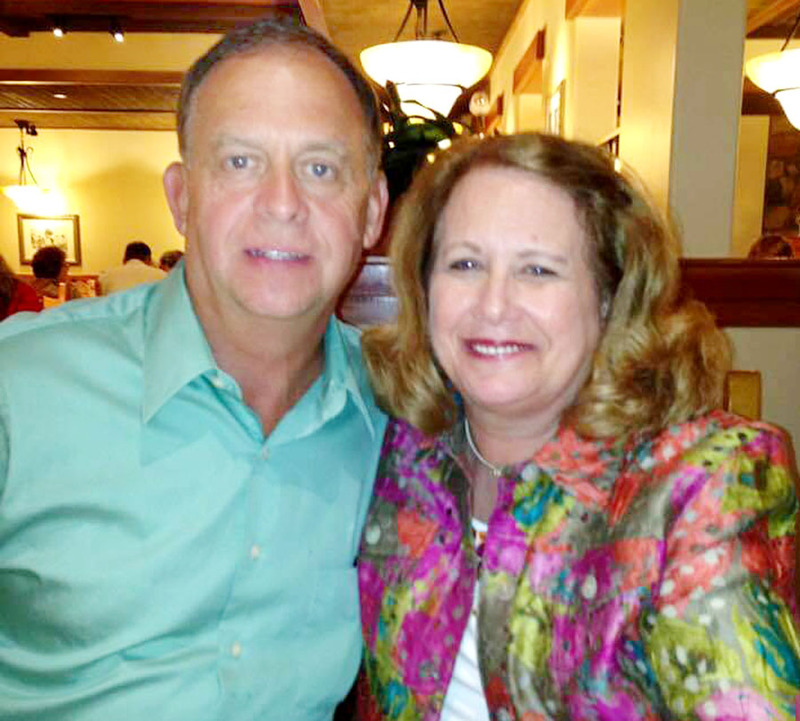 Patsy graduated with Stan in 1976 with a B.S degree in Elementary Education. God has blessed them with four children; John, Paul, Mark, and Sarah. They have three grand- daughters and two grandsons. After graduation from Lee, Stan and Patsy were appointed to a new field work in Cuyahoga Falls, Ohio, as the first pastor of that church. They served there for nine years. Stan was selected to serve four years on the Northern Ohio State Youth Board and was elected to serve four years on the Northern Ohio State Council. His next pastorate was in Ashtabula, Ohio. While there, he led the congregation in building a new sanctuary and remodeling the church parsonage. While in Seneca at this time, he was chosen to serve under Rev. WJ Lesley at the Seneca Church of God as Youth & CE Minister. At the next General Assembly, the door was opened for them to return to N. Ohio and serve as Pastor of the Victory Center Church of God in Marion, Ohio. God blessed them to bring healing to this congregation and served there for five years. During that time, Stan was selected by the ministers of N. Ohio to serve another term on the State Council there. Since returning to SC, Stan has served as Pastor at Clarendon Church in Manning for two years. He later served as Pastor at the Socastee Church of God in Myrtle Beach. There, he assisted that church in enlarging and renovating their present sanctuary. Upon the retirement of their Pastor, the Newry Church of God in Seneca selected him to return home and serve as their Pastor. Stan and Patsy served the church there for just under 14 years. While there, Patsy has taught in the Oconee County School system for about 18 years. During this time, Stan was appointed and served as District Overseer for the Seneca District. He began a weekly minister’s breakfast for Pastors that is still going on today. Also, he was appointed to serve on the State Ministerial Development Board of the SC Church of God for a term. Stan and Patsy’s last pastorate before coming to Hamer was in service to the Fair Play Church of God.